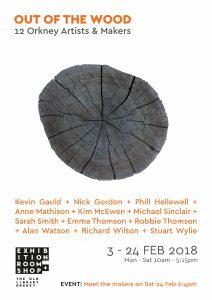 Michael is joining other makers in wood in an exhibitions to be held in The Exhibition Room at The old Library in Kirkwall here in Orkney. He is very excited to be included in this exhibition and hope anybody who can make it will go along for a look. This is a relatively new venue set in an incredible building and with an excellent coffee shop, what more could you ask for. Michael and hopefully most of the other makers will be there for the “Meet the Makers ” on Saturday 24th Feb. I will keep you posted on Social media and will gather photos for those who are not in the county.